How far has medicine come? Not even 200 years ago, neither sanitation, nor anesthesia existed. Then came Joseph Lister, who would eventually prove to the world that infections after surgery were caused by germs, and that germs could be killed. 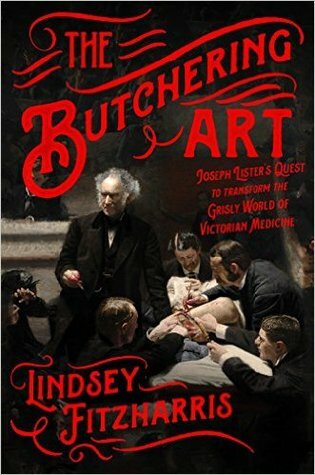 In this book, you can see for yourself how surgery has transitioned from a gruesome spectacle to a legitimate form of medicine. Purchase The Butchering Art in our Online Store now!